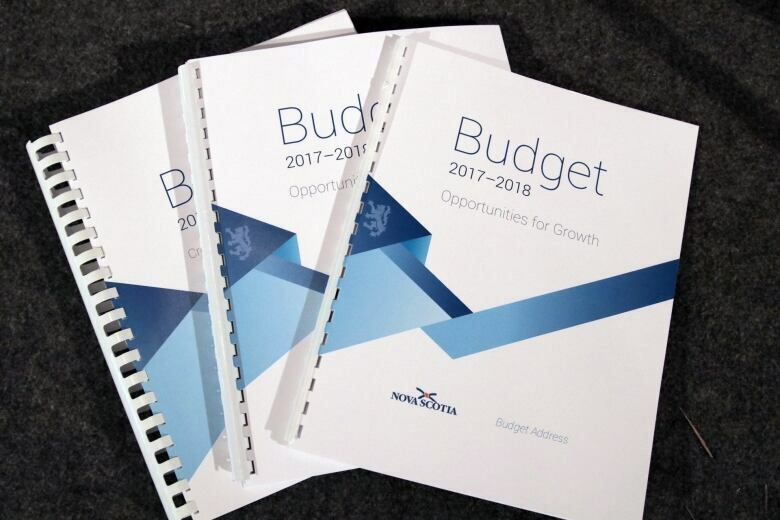 Nova Scotia’s latest budget has all the makings of an election document, including tax cuts, increased spending and a host of new programs aimed at every key voting demographic. 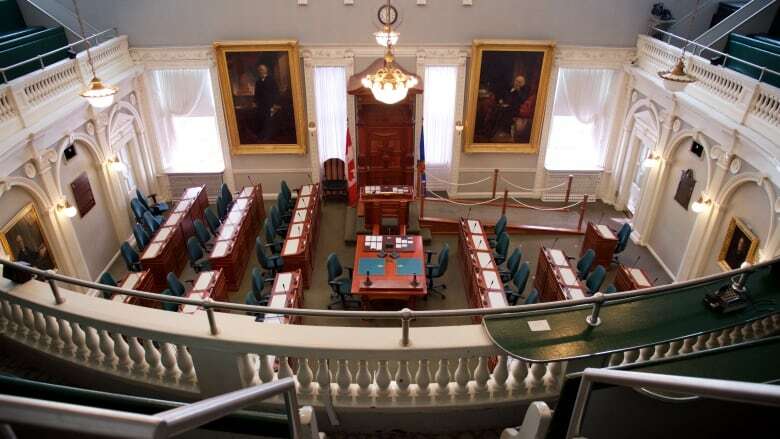 The Nova Scotia government introduced a balanced budget on Thursday with all the makings of an election document, including tax cuts, increased spending and a host of new programs aimed at every key voting demographic. In what is widely believed to be one of the final actions by the Liberals before heading to the polls, Finance Minister Randy Delorey tabled a budget with $10.6 billion in total revenue and $10.5 billion in expenses. The government is projecting a net surplus of $25.9 million for the 2017-18 fiscal year. Delorey said the spending and tax breaks are possible because the government had held firm in its negotiations with public sector unions. "We know that a one per cent increase [in wages] accounts for about a $50-million increase for the bottom line," he told reporters. At the centre of Thursday's budget is tax cuts for people and small business. More than 500,000 people will see their taxes go down slightly as the government increases the basic personal amount from $8,481 to $11,481. People making less than $25,000 are exempt for the full amount, with a sliding scale down to $8,481 for those making up to $75,000. The average annual saving is $160 per person and the maximum is $263. The change means an additional 60,000 people will pay no provincial tax. The government is also increasing the non-refundable tax credit for low income seniors, from $4,141 to $5,606. The budget also includes the already-announced increase to the small business threshold from $350,000 to $500,000. According to the government, that means more than 1,800 small businesses will see increased tax exemptions. After more than three years of keeping their fists tightly clenched around the purse strings, the government's budget has money for just about every area imaginable. There is funding to create 30 new Early Learning Centre sites around the province, as well as money to increase support for apprenticeship programs and boost programs for at-risk students and reading recovery. The government will also spend $1.1 million to expand school breakfast programs across the province, hire more school psychologists and speech-language pathologists and enhance autism programing. There's $6 million to expand collaborative care teams, money to build new clinics and funding for satellite dialysis units in Bridgewater, Kentville, Digby and Glace Bay. There's $2.4 million more to support doctor recruitment and retention by adding 10 new seats to the family medicine residency program at Dalhousie University's medical school, boosting it from 36 seats to 46. 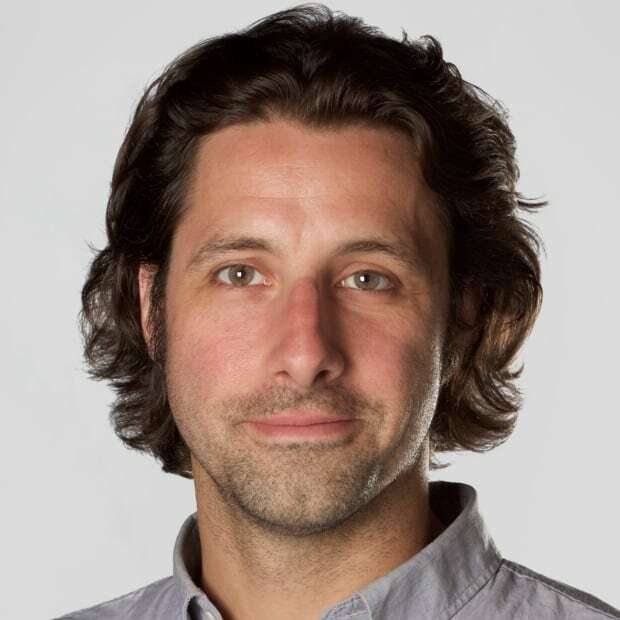 While there is no requirement for those students to stay and practise in Nova Scotia, Health Department officials said the program has a 75 per cent retention rate. Home care services are getting an additional $5.1 million, there's $3.7 million to increase capacity for orthopedic surgeries and $3.2 million to enhance mental health services. The health-care spending includes a major jump for hospital infrastructure, from $34 million last year to $47 million this year. However, the Liberals actually underspent last year, putting only $16.9 million toward repairs. Other groups getting increased funding include shelters, transition homes, affordable housing, the domestic violence courts and $1.2 million to help foster parents. There is $2 million to create and begin to implement a plan to address poverty. Community Services Department officials said the plan is for community groups and non-profits to tap into the money for programs to help local issues. The amount would increase to $4 million next year and $7 million in subsequent years. There is $14.5 million to improve rural high-speed internet service, $10.7 million for the ocean technology hub being developed on the Dartmouth waterfront and more money for the wine and aquaculture industries. Even smokers get a break in this budget, with no increase to the tobacco tax for the first time in more than five years. The net debt is $15.2 billion and net debt to GDP ratio is down to 35.9 per cent. Opposition party leaders had little positive to say about the budget. Tory Leader Jamie Baillie said the budget lacked a plan for job creation. "They're tinkering when we need vision and I think that's a big problem when they're about to ask for another mandate." Baillie said more could have been done to hire additional doctors, rather than last-minute spending on local items. NDP Leader Gary Burrill called it "a budget of zeroes from a government of zeroes," and noted there was nothing to address overcrowded emergency departments, no new long-term care beds and nothing to curtail rising tuition fees. He said money in the budget for food and recreation at nursing homes is an acknowledgement by the government that there was a problem in the level of support for those two areas. While he welcomed the tax cut, Burrill suggested the size and timing seems like it's more geared toward getting votes than truly helping people. "This seems to me like it smacks of a certain way of doing business." While the Liberals are likely to use the budget for campaign purposes if an election is called, there is no guarantee it is the actual budget they will pass if re-elected, nor is there a guarantee either of the other two parties would honour any of the commitments in this budget were either of them to form government. With Thursday's budget, Nova Scotia joins British Columbia, Quebec, Ontario and P.E.I. as provinces that balanced the books this fiscal year. 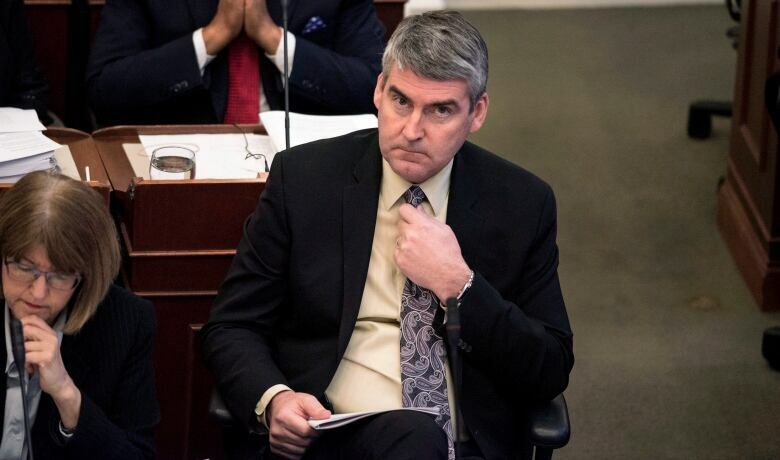 Is McNeil government's 4th fiscal plan a real budget or platform plank?